Vanessa Kirby has created and managed a number of UX teams. Who do you need in your team? 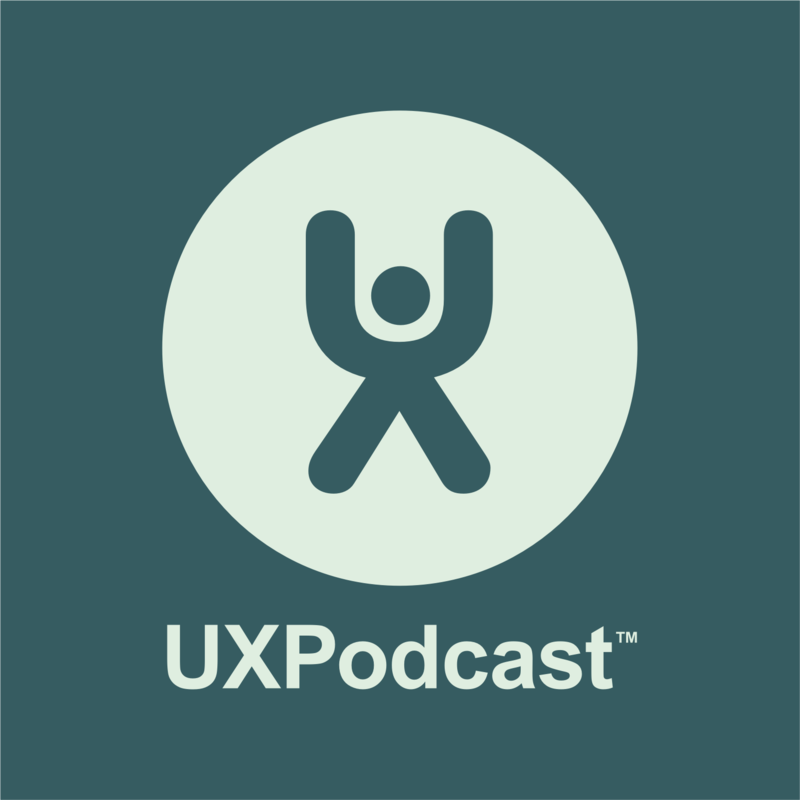 Do we need UX unicorns? Should we aspire to become unicorns?